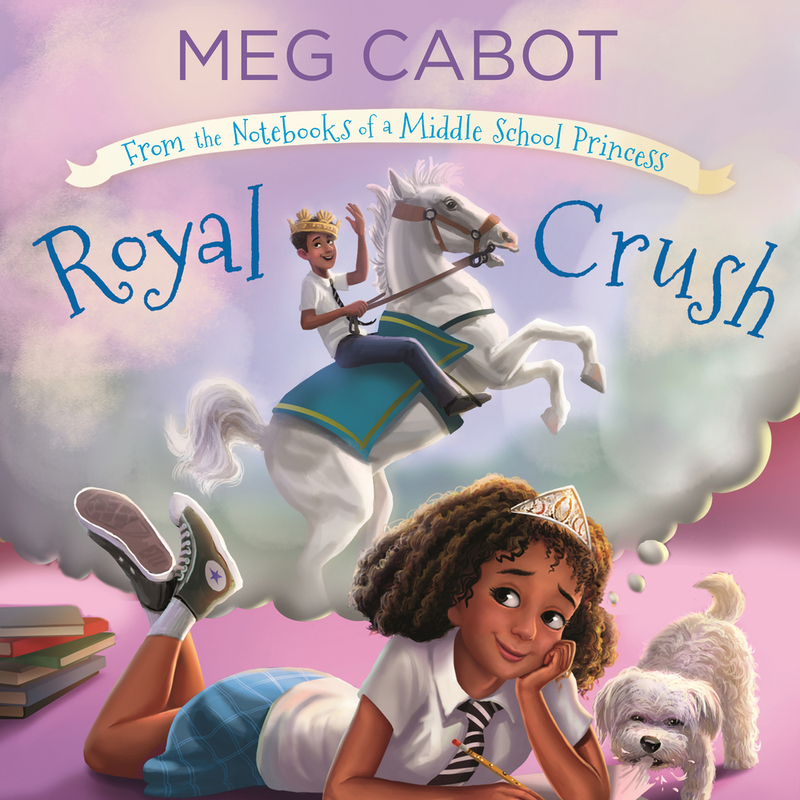 Get ready for a Royal Crush in this third book in the middle-grade Princess Diaries spin-off series, written and illustrated by New York Times-bestselling author Meg Cabot. Olivia Grace Clarisse Mignonette Harrison is turning thirteen. Even better, she’s finally starting to get the hang of this princess thing. Just in time, too, since her half-sister, Princess Mia Thermopolis, is expected to give birth to twins any day now! It’s pretty much the worst time possible for a school field trip, but everyone is insisting that Olivia must attend the Royal School Winter Games. Between Grandmère chaperoning, Olivia’s snobby cousin Luisa complaining about her relationship woes, and everyone insisting that Olivia has a crush on Prince Khalil (even though she isn’t sure that he even wants to be friends anymore! ), things are quickly turning into a royal mess! So I’m going to be an aunt. A year ago I never would have thought I’d be writing those words. Meg Cabot is the #1 New York Times—bestselling author of the Princess Diaries series, with over 25 million copies of her books sold worldwide. Born and raised in Bloomington, Indiana, Meg also lived in Grenoble, France, and Carmel, California, before moving to New York City after graduating with a bachelor's degree in fine arts from Indiana University. She is the author of numerous books for adults and children, but From the Notebooks of a Middle School Princess is the first series she's illustrated. Meg Cabot currently lives in Key West, Florida, with her husband and cat.